As a Little Leaders Premium Club Member, enjoy unlimited streaming of all episodes of the Little Leaders Video Series! Experience a fun and engaging time with your little one while encouraging motor skill development and early childhood communication with the Little Leaders Fundy Pak! 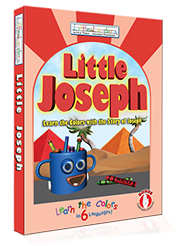 We'll be adding more material soon, including Puppet Skits and "Big Words for Little Leaders." Thank you for your support, and Enjoy the Club! 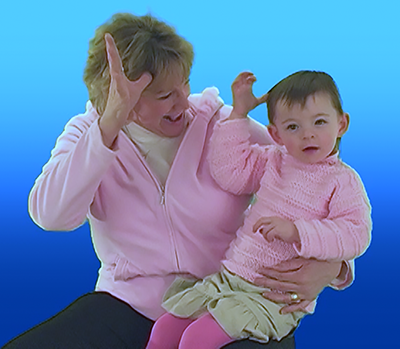 Learn over 25 Signs in American Sign Language while encouraging motor skill development and early childhood communication with the Little Leaders the Fundy Pak! 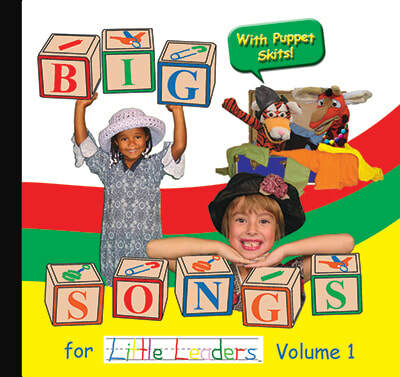 Listen to our album: Big Songs for Little Leaders! 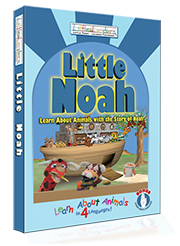 Sharpen motor skills and encourage early childhood communication via an episode with key words in Sign Language! 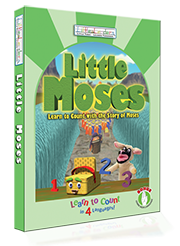 From a baby in a basket to the Prince of Egypt, learn to count to 10 through the amazing story of Moses! 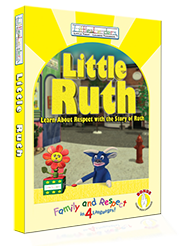 Learn over 25 signs in American Sign Language with the Little Leaders Fundy Pak! 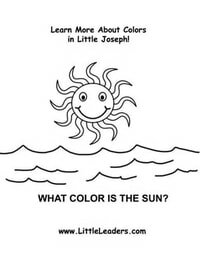 A fun and engaging way to spend time with your little one while helping to develop motor skills and increase early childhood communication! ​Start signing today with these three modules: Food & Snacks, How I Feel, and Special Things. GO TO THE FUNDY PAK! 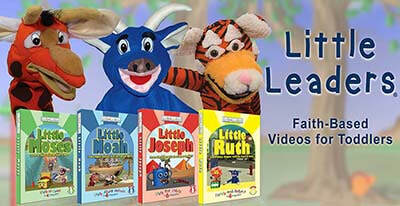 Join Tibo Tiger, JoJo Giraffe, Oscar Ox, Sheppy Sheep and Casey Camel on this exciting musical journey through the hit songs from the Little Leaders Video Series! 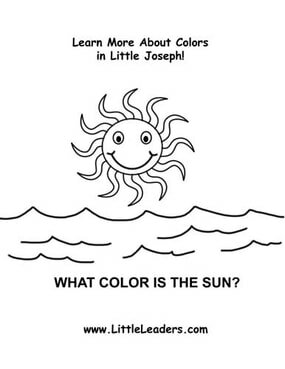 Download fun coloring pages from the Little Leaders Video Series! 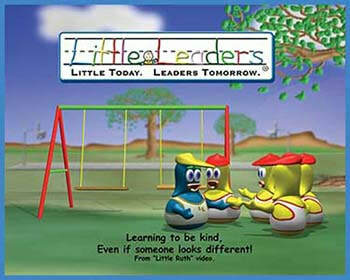 Download exciting new wallpapers from the Little Leaders Video Series! Sharing with The Blobbies from Little Ruth!